Some filmmakers did leave a lasting influence and just seemed to be heads above their peers. Filmmakers such as Orson Welles and Stanley Kubrick never made a movie that made astronomical box office receipts. Many of their films were moderate successes or failures, but they did leave a lasting impression. As time went by, their films began to pick up momentum. The critics were brutal to these filmmakers because they were ahead of their time. What these critics failed to realize is that these directors were changing the way films were being made. Their movies aged like fine wines, they get better with age. To make a fine wine, you have to start with the finest ingredients and that’s exactly what these innovative filmmakers were all about. Movies such as Citizen Kane, 2001: A Space Odyssey were very innovative in their approach to the filmmaking process. This has been and will be one of the major obstacles to creativity in the filmmaking process which many great directors had faced in the past and will face in the future. Many films are influenced by socio political influences. Academy awards winner, filmmaker, author, and liberal political commentator, Michael Francis Moore is a good example of a socio political filmmaker. Michael Moore speaks through his films. As a documentarian, one must not let his own personal opinions influence the outcome of the production. Many argue that he fails in that regard. Films like “Bowling for Columbine”, “Fahrenheit 9/11”, and “Sicko” brings the issues straight to the American people and tends to exploit corruption. Industrial and/or cultural conditions no longer sustain old styles. 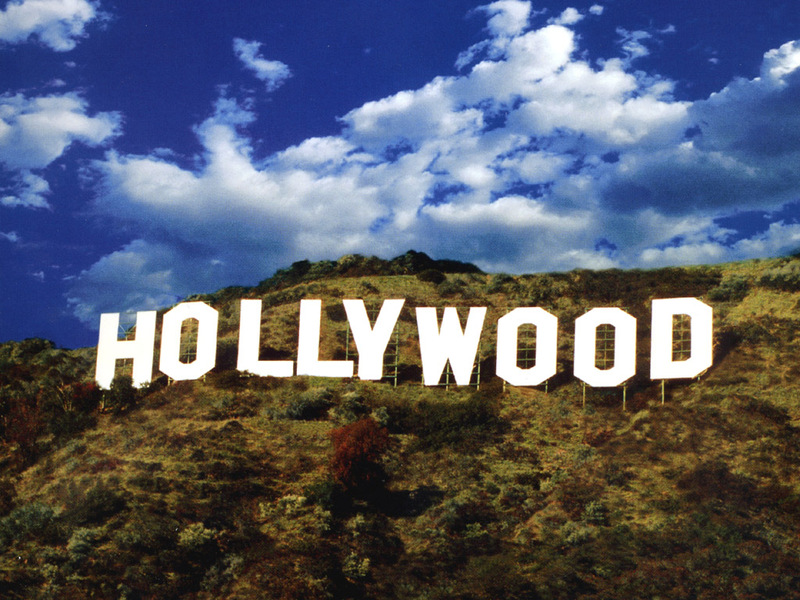 In the 1980’s and 1990’s, postmodern cinema has emerged as an effective artistic force in Hollywood. Postmodern cinema has shaped the historic convergence of the media, culture, consumerism and technology. Today, films often produce income from ticket sales, as well as other products directly linked to the production of the film such as toys, clothing, posters, magazines, coffee mugs, and the list goes on. Hollywood has changed by incorporating new consumer products into their post production planning which has influenced the process of filmmaking as well. These ideas correspond to the port-fordist, globalization of capitalist development. While postmodern directors such as Woody Allen, Oliver Stone, Robert Altman, Quentin Tarantino, the Coen Brothers, Mike Figgis, and John Waters produce films that are often highly imaginative and even dissident, their removal from conventional Hollywood formulation that define the studio system – their prominent cultural extremism – is rarely associated with any sort of political radicalism even where a harsh social critique might be visible. Postmodern cinema reproduces many popular moods of today’s society such as; fear, cynicism, anxiety and hope which it mirrors in the general society at large. The aftermath of war, assassination or political crisis for example, often precipitates new creative experiments in art. Our society has a fascination with tragedy and the human condition. There are countless films made on the topic of war. Francis Ford Coppola’s “Apocalypse Now” is a story based loosely on fictional characters that were fighting in the Vietnam War. Working for a state run studio is much different than working for one in Hollywood. Hollywood does not make movies, they market them. Filmmakers make the movies and if the Hollywood executives see profit margins, they will back any project. State run studios are run by governments. Such as the case in Venezuela where President Hugo Chavez is backing a major state run studio. Actor Kevin Spacey recently met with President Hugo Chavez for nearly three hours and did not give a press release after their meeting. Hollywood has a monopoly in distribution and marketing of films, currently, allowing them control over propaganda that will further their own interests. This will be the case with state run studios as governments see it as an avenue to help produce propaganda to help further their interests. State run studios are not concerned with profit margins nearly as much as Hollywood, because Hollywood studios are corporations, as opposed to state run studios, that have to answer to stock holders and as a result marketability of movies is the primary goal of any Hollywood executive. Technical Development Possibilities – with each development in cinematic technology, new styles are made possible. For example, the genre of Musicals could not have been possible until sound and picture were married. Moves like “300”, “Star Wars”, “Spiderman” and “Ironman”, just to name a few, all utilize technology in their production. Technological improvements have made leaps and bounds since movies like,” Flash Gordon: Space Soldiers”. George Lucas’s “Star Wars” is influenced by Socio Political influences such as war. The Star Wars series benefited from the advancement in technology and also seemed ahead of its time.